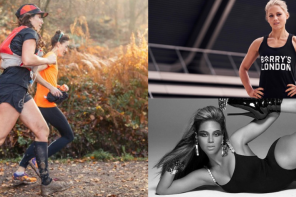 It’s December and there are more festive fitness shenanigans happening than you can shake a tinsel-covered stick at. Dig out the Santa sweatpants and get involved. It’s Chrissstmmmmaaaaaaassssssss! And what does that mean? 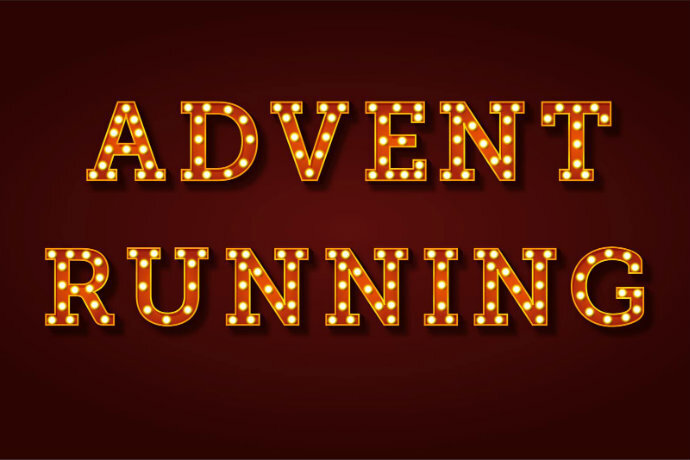 Advent Running of course. Now in its fifth year (and my fifth year too, although I think I failed the first one) Advent Running is a simple concept, you run for 30 minutes each day up until and including Christmas. 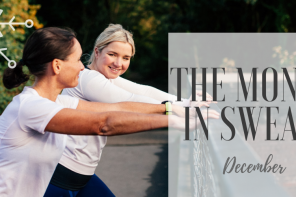 If you can’t run you can walk, swim, do yoga – just take a bit of time for yourself away from all the Christmas madness and be active. 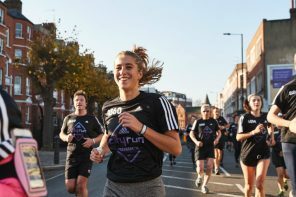 You can do Advent Running anywhere and everywhere but if you’re in London there are loads of free social runs to join in with, including a 30 min launch run from Camden Town Brewery on Saturday followed by beers. Join the Facebook group for advice, inspiration and to chat to others who are doing it too. 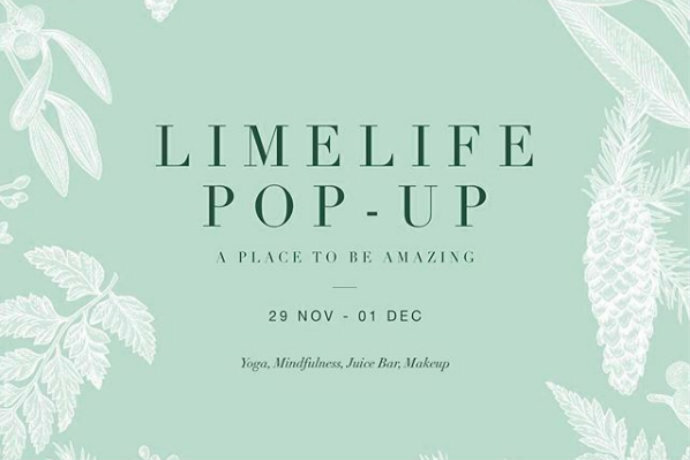 Skincare and makeup brand LimeLife has a woodland-themed popup in Soho this weekend. 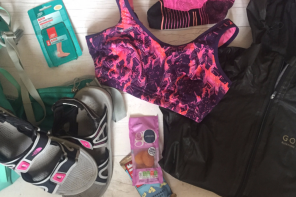 As well as exploring the brand’s products and getting to try new makeup looks, you can book on to free fitness yoga, Pilates and mindfulness classes. Reserve your place on the link above. Led by self-help author and success coach Jody Shield, this three-day challenge is designed to help you be focused and confident in 2019. 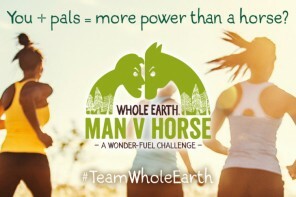 Around 800 people signed up for the first challenge in October so must be good. You’ll be sent a sequence of videos and guided meditations and there’ll be live training sessions each evening on Facebook, giving you all the tools and techniques you need to go into the new year feeling powerful, confident and fierce as F.
OyoGO held loads of outdoor yoga sessions in Battersea Park over the summer (aaah, remember the summer) and I bloody loved them. 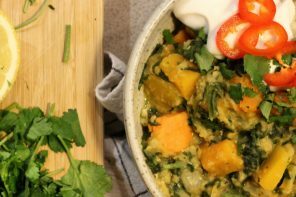 This month they’re back with a fairylight-strewn pop-up marquee tor a day of festive wellness events in Battersea Park’s Pear Tree Cafe. You can make your own partridge joke. 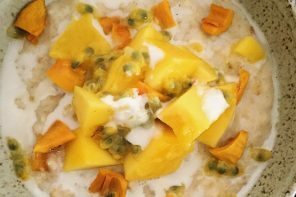 Things kick off in the morning with Kim Hartwell (she’s lovely) taking you through a 60-minute Santa’s Sunrise Salutations class followed by free tea or coffee – 25% of profits go towards Fierce Calm, a charity providing yoga and support to refugees and the vulnerable. In the afternoon, Richie Bostock is teaching a guided breathing class and in the evening, there’s an Eggnog and Downward Dogs Vinyasa class with Mariel Witmond-Bateman, followed by a free drink at the bar. Yep, think that’s the one we’ll be going for. This yoga class sounds like a belter! Last time I went to The Royal Albert Hall was to a teen awards show. It was during a stint working on Top of the Pops magazine and I had to ask McFly about the worst arguments they’d ever had with a sibling. That was random and so is this. 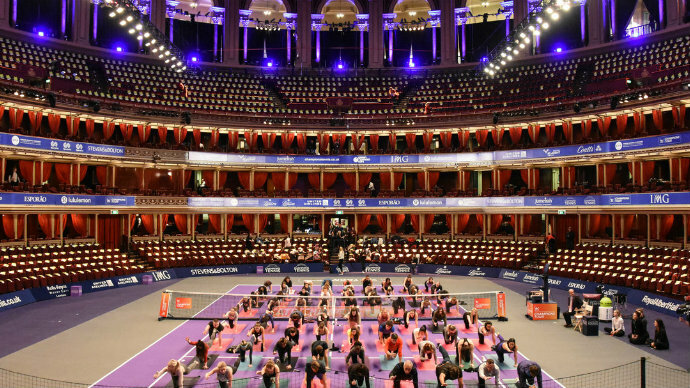 To celebrate the partnership of lululemon and Champions Tennis, they’re hosting a free yoga session on a tennis court in the middle of the Albert Hall. It’s led by teacher Annie Clarke, who you may know on social media as Mind Body Bowl. You can’t book, it’s first come first mat so you might want to camp out early before doors open at 9.20am – just like Wimbledon, eh. Two left feet or a Strictly Come Dancing pro? No one cares it’s Christmas! Get your dance on at these workshops where you’ll learn all the moves to your fave Christmas tune. Now are you Mariah or Mean Girls? Do we even need to ask? 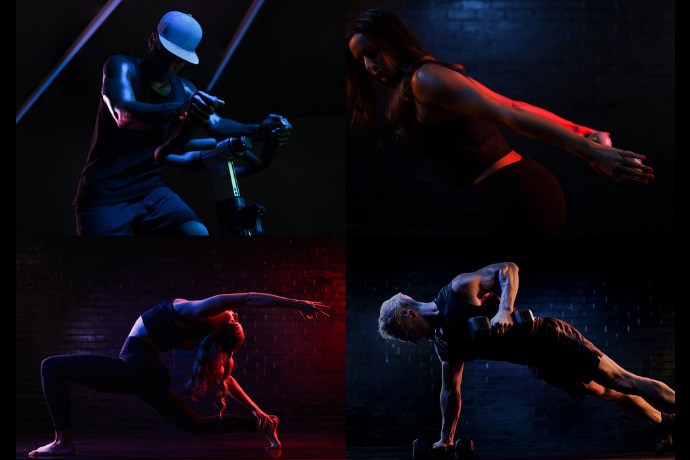 The original Psyche Studio, just behind Oxford Circus tube, is undergoing a transformation and will be reopening on 9 December in its new guise as the largest boutique fitness studio in London. Filing the whole building and covering six floors, they’ll now have five studios and offer Barre, Strength and Yoga workouts alongside the signature indoor cycling classes. 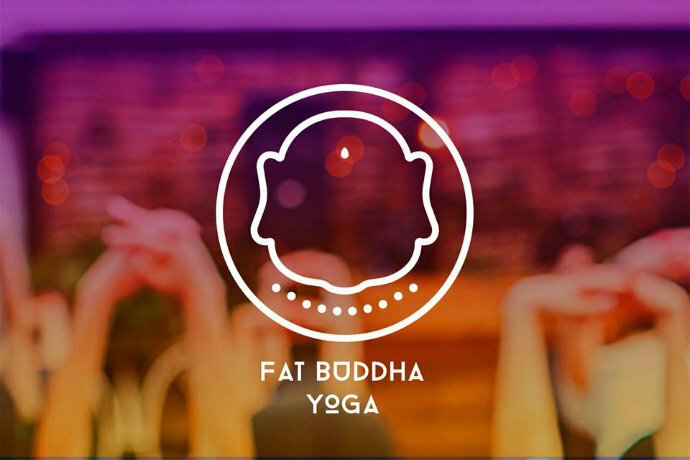 Pre-launch credits allow you to try it all out for just £10 a class, which ain’t bad (although you do have to select a certain number of classes from each discipline, so you can’t do all yoga for example). Also, if you’re around Shoreditch, the Psycle studio there has free community yoga every Wednesday at 17.00. You’re welcome. It’s Christmas, let’s do good things for other people. 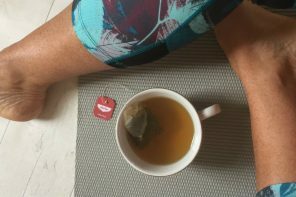 Each month Jess of Fat Buddha Yoga holds a Help the Homeless evening – 75 minutes of yoga followed by tea, snacks and goody bags with all profits donated to Shelter. Go. 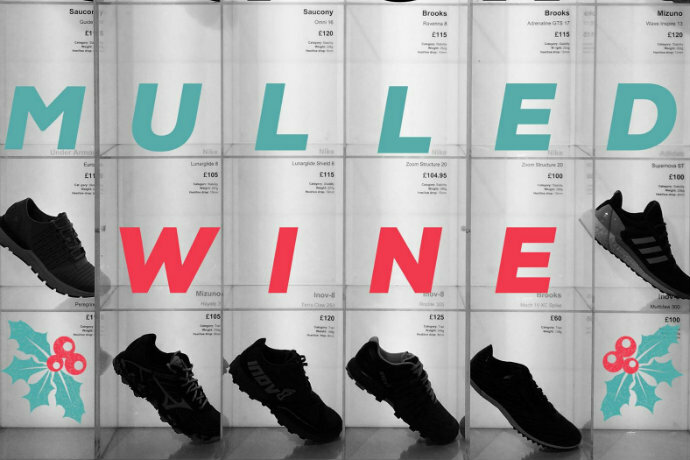 The Running Works is a smashing little running shop in the city and throughout December and January they’re putting on free festive runs with the guys from Salomon and Silva (who make head torches). 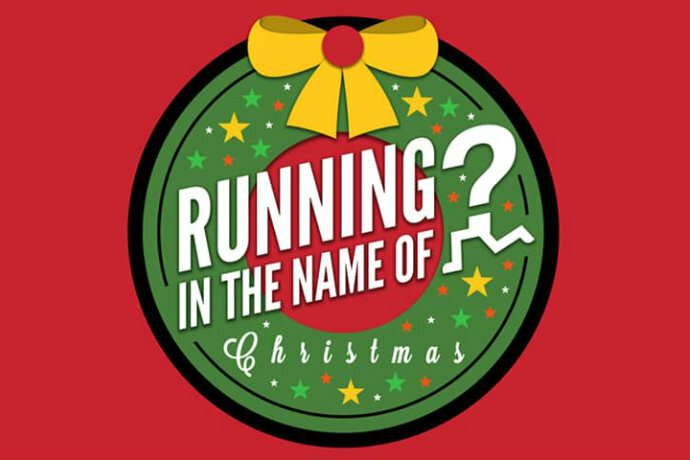 Meet in store for a social 6k run followed by mince pies or mulled wine and raffle prizes. During January you can run for lasagne and stew, which doesn’t sound quite as appealing but apparently they still have beer. Complete all four runs and you get a free Salomon t-shirt. Thumbs up to that. 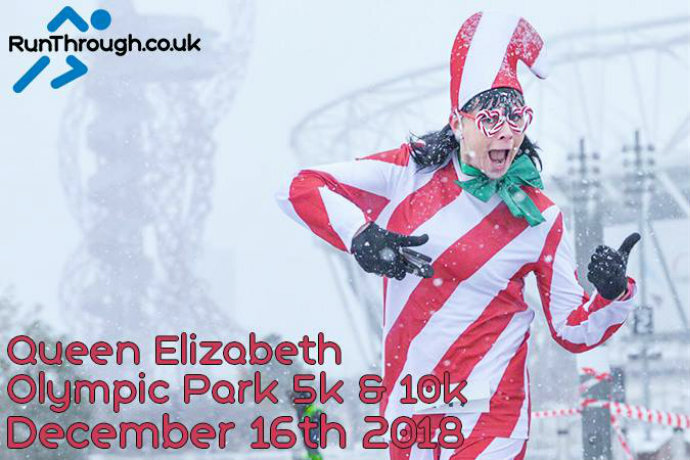 Event organisers Sweat & Sound always put on a good show and this Christmas extravaganza sounds like a big load of festive fun. After a 60-minute Voga class (that’s vogueing and yoga combined, obvs) to all the Christmas hits, you’ll sit down to a Christmas Brunch picnic and get a special Secret Santa gift. The exact location is a secret – all will be revealed by email two days before. Yay, another social Christmassy run. This one is meeting near the Bank of England for a 10k run along the river taking in all the twinkly Christmas lights and having a few festive photos en route. Fancy dress isn’t compulsory but we’re going to be festooning ourselves in baubles beacuse, why not? 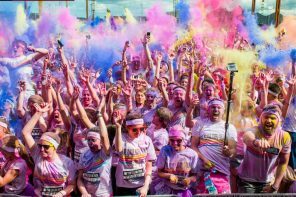 See out 2018 strong with a social group run around London. 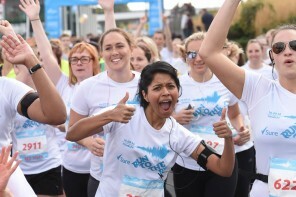 You can do the full distance – 13.1 miles – or join for 10k or 5k. All paces welcome and it’s a good way to meet new people, have a chat and prepare yourself for the NYE celebrations ahead. Organised by my mate Kieran (Man v Miles on the ‘gram) and his friend Gareth, the Big Run started in 2012 with a handful of runners and now there’s loads of us. Pub at the end, obvs. Find out if your local park run is holding a Christmas Day or New Year’s Day run here. If you’re visiting a Frame studio this December make it a Friday – all Friday classes are reduced to a tenner till the end of the year (with the exception of reformer Pilates). Just book via the timetable. The lululemon Covent Garden store has moved into new premises on the other side of Long Acre, go and check it out. Previous articleAre adidas City Runs worth the £40 price tag?